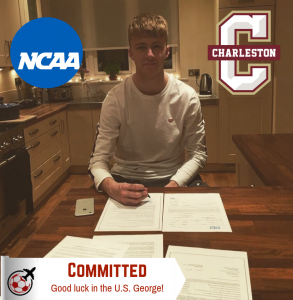 We are excited to announce that Soccer Assist client George Maxwell has secured a place and committed to the College of Charleston on a partial scholarship. 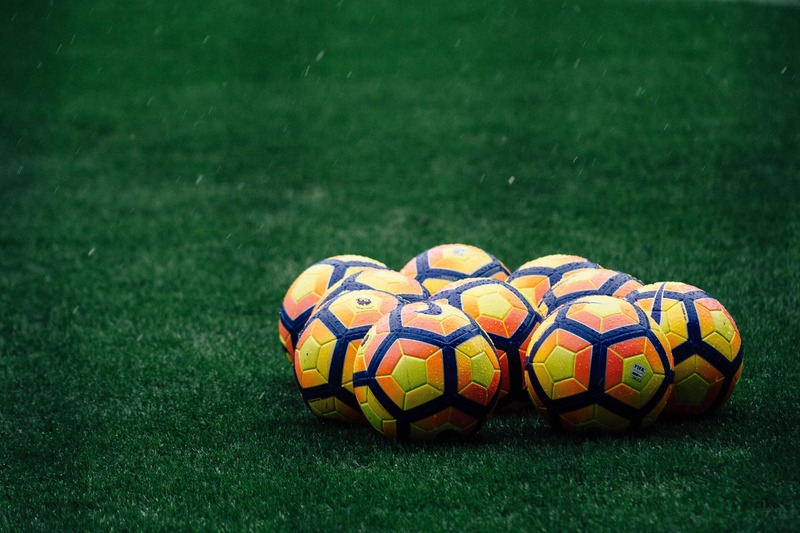 Hailing from London, the former Brentford Academy prospect will be joining Charleston’s soccer roster this fall. George tells us that he started playing football from a fairly young age and that he first got his start at Hampton School. 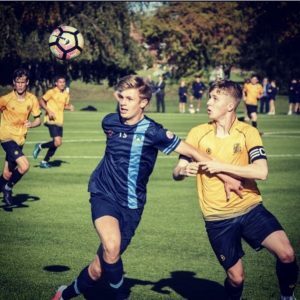 He goes on to say that he has also played for the Brentford Academy and that he has most recently played for Independent Schools Football Association & Hampton School. When speaking about his playing style, George is best described as a ball-playing centre-back. George attended our Trial Day in London in October 2017 and has made significant progress since. Soccer Assist Director Junior stated that George’s “dedication from day one has been unquestionable both athletically and academically” and “I am certain he will do great things for the College of Charleston.” We would like to wish George all the best during his time at the College of Charleston and we look forward to seeing what he can do next.